Where the region is in France. 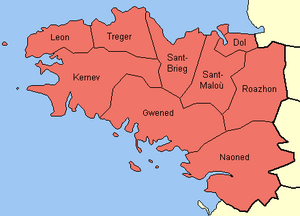 Before 1941, a fifth département was part of Brittany: Loire-Atlantique. 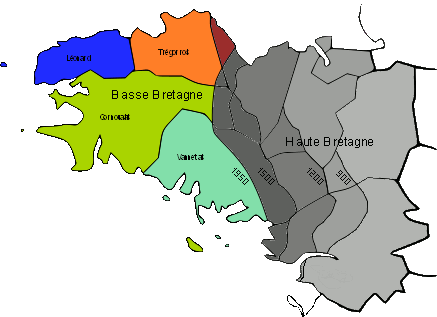 The five departements are called "historical Brittany". 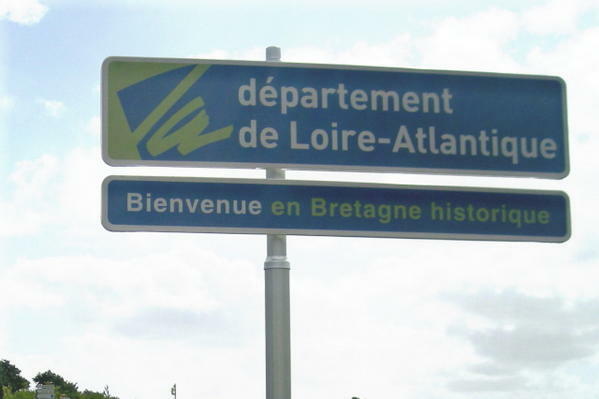 Brittany is situated in the West of France and its coastline juts out into the Atlantic. 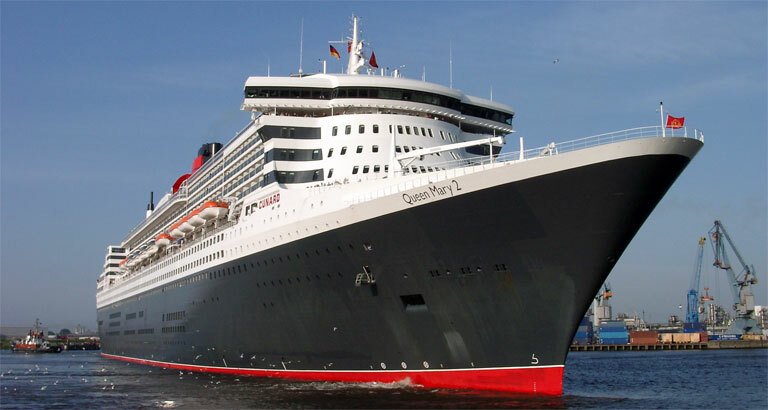 Warmed by the Gulf Stream, Brittany has a mild and temperate climate with warm summers and wet winters. The capital of Brittany is Rennes, a lively city in the Ille-et-Vilaine department. 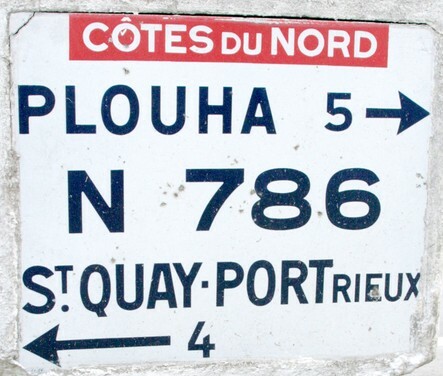 Brittany is the home of the world's largest collection of standing stones in one place, the Carnac stones. 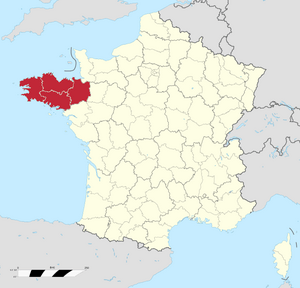 Brittany's main industry is agriculture, in particular: pork farming, chicken farming and the production of maize (for cattle feed). Brittany is also the name of a dog breed. 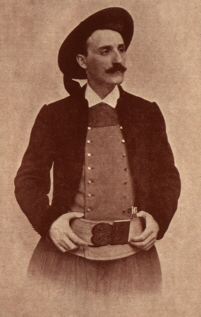 A 1922 nationalist engraving of Nominoe, first duke of Brittany. Brittany Facts for Kids. Kiddle Encyclopedia.